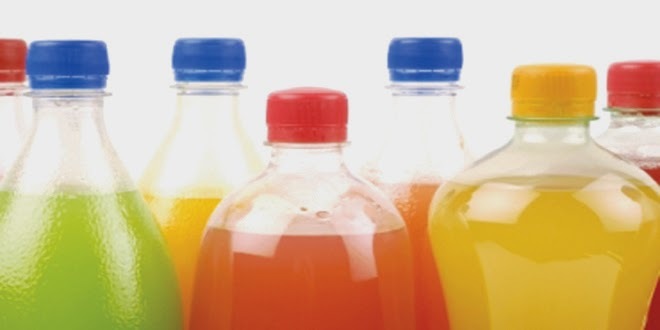 Women who drank sugary drinks and sodas during their pregnancies had higher rates of premature births, according to Reuters reports Soon-to-be mothers should take note of the newest research on sodas and sugary drinks. Reuters’ reports confirmed that soda consumption and premature births may be linked. A study in Norway, which followed 60,000 pregnant women, found that women who drank soda while pregnant were 25 percent more likely to give birth early, compared to those who avoided soda altogether. Women who drank artificially sweetened beverages (that is: diet sodas) were 11 percent more likely to give birth early as well. No one’s quite sure what the link is; Dr. Michael Katz of the March of Dimes foundation (which works to help babies’ health) told Reuters that the study didn’t indicate the risk of soda consumption. However, the study did note the strong correlation between soda consumption, pre-term labour, and overweight women. While most (not all) women seem to know to avoid alcohol while pregnant, soda seems to be another one to avoid.